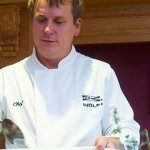 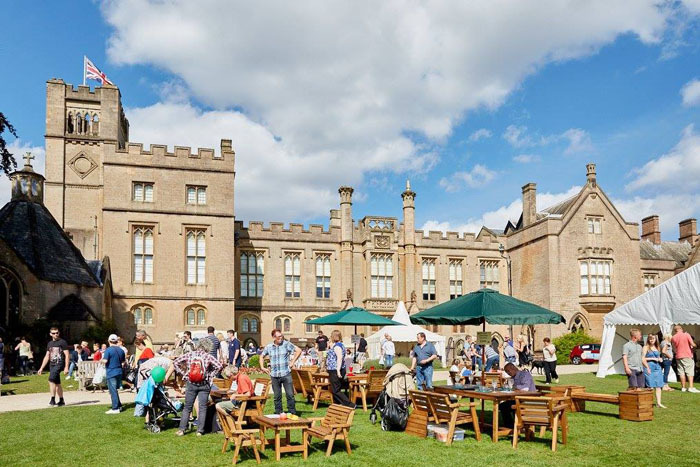 The Great Food and Drink Festival at Newstead Abbey took place over the August Bank Holiday, 27th – 29th. 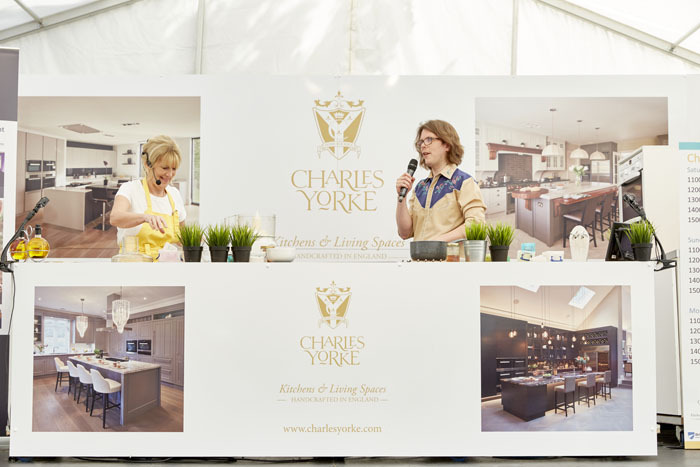 Charles Yorke were the main sponsor and had a tent showcasing the recently released Volume Four Book of Furniture along with the new Charles Yorke branded handles and seating. 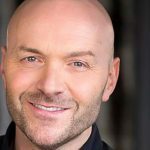 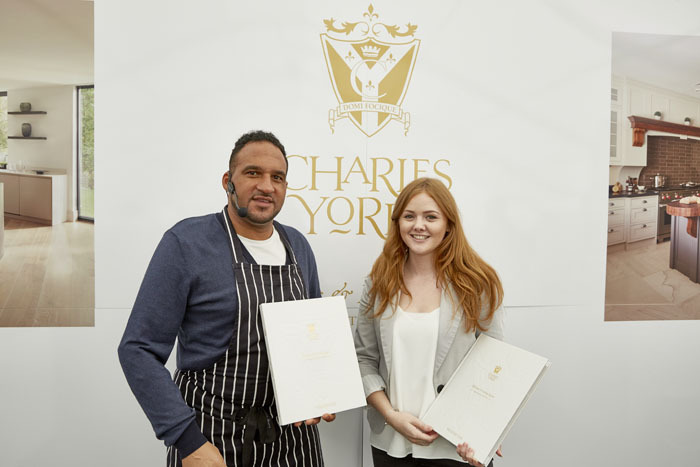 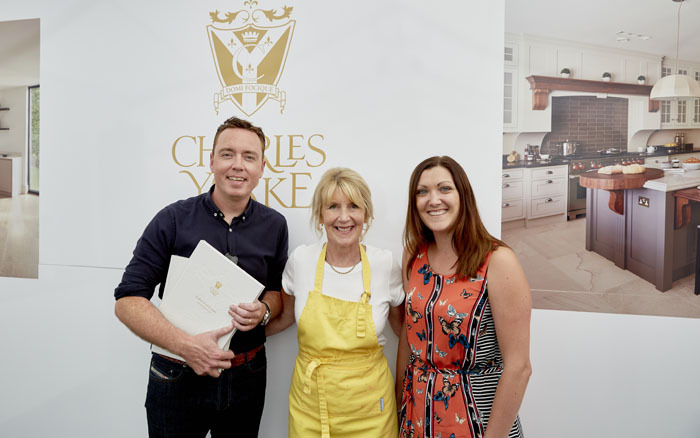 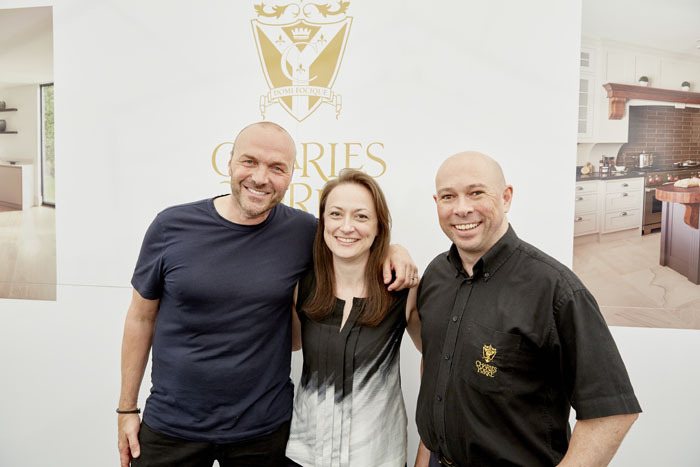 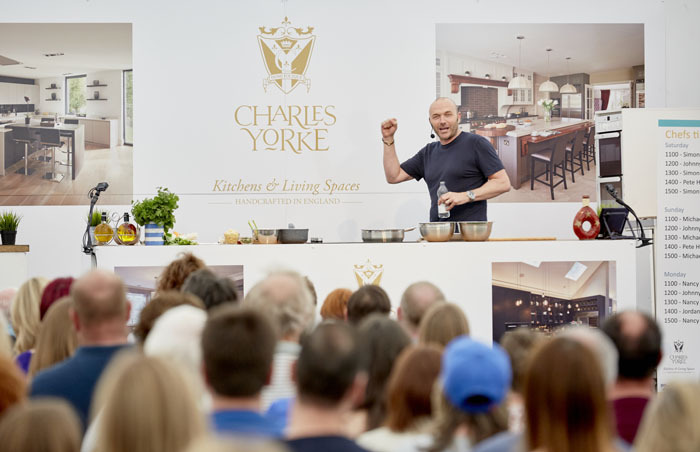 The event saw Simon Rimmer, Michael Caines and Nancy Birtwhistle all take to the Charles Yorke Kitchen Demonstration stage, cooking up a variety of fantastic food and all kindly posing with the Charles Yorke team for some photos. 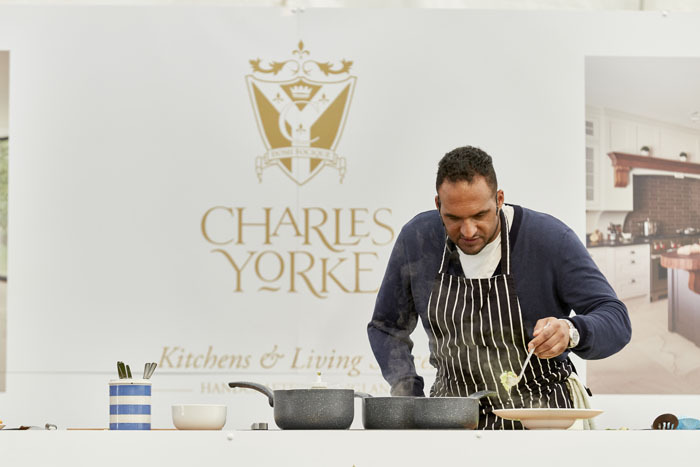 The Great Food and Drink Festivals are all about celebrating great food and drink from around the East Midlands and beyond. 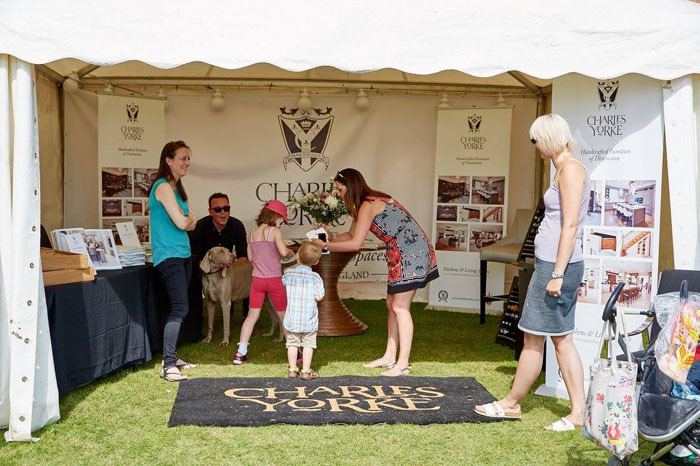 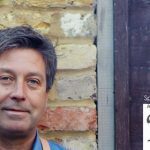 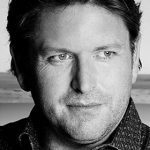 With up to 100 stalls including food, drink and crafts and celebrity chef demonstrations. 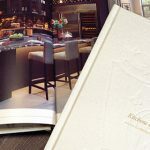 To download a copy of Volume Four Book of Furniture please click the link below.